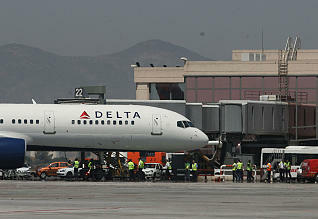 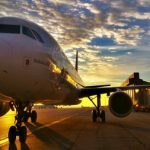 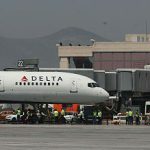 As of June 3, the U.S. airline Delta offers in summer its direct route between New York and Malaga with five frequencies a week. 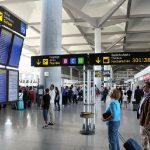 The scheduled direct flights between the capital of the Costa del Sol and the airport John F. Kennedy (JFK) take place every Monday, Wednesday, Thursday, Friday and Sunday, with the possibility of expansion of flights to six flights a week in August, which would change the days of departure. 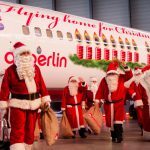 There is an introductory offer for bookings before June 24, where the round trip ticket costs around € 350.